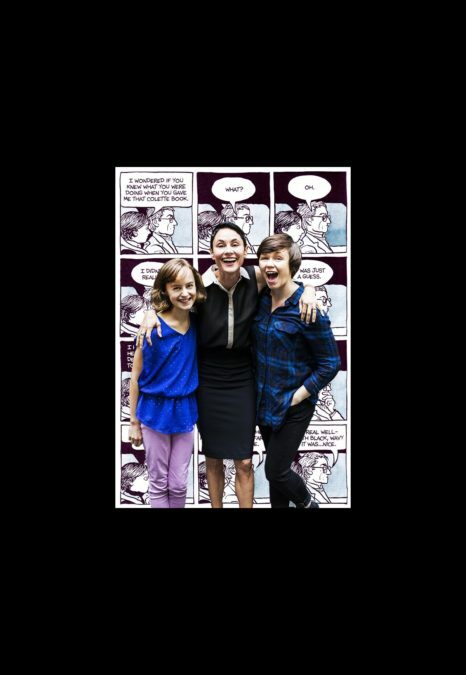 In a fun Tony Awards twist, three actresses have nabbed nominations for playing the same woman in 2015—Fun Home stars Sydney Lucas, Beth Malone and Emily Skeggs play incarnations of cartoonist Alison Bechdel in three different decades of her life. But although all three stars are playing the same character, their answers to our “Ask Alison” quiz are wildly different. (Well, with the exception of coffee ice cream and Ellen DeGeneres, which two out of three Alisons are into—and who can blame them?) Check out the rest of their answers below, then catch Fun Home at Broadway's Circle in the Square Theatre!